Surgery 1 (East) - Second Monday in the month at Glebe Centre, Durham Place, Murton between 6.00p.m. and 7.00 p.m. 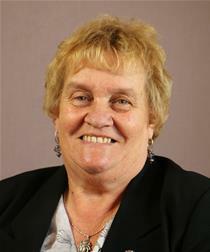 Surgery 2 (West) - First Wednesday in the month at Glebe Centre, Durham Place, Murton between 7.00 p.m. and 8.00 p.m.